DR. Etienne SICARD is a mentor and spirit behind success of Microwind. He is a visionary educationist and currently a professor at INSA of Toulouse, Department of Electrical and Computer Engineering. 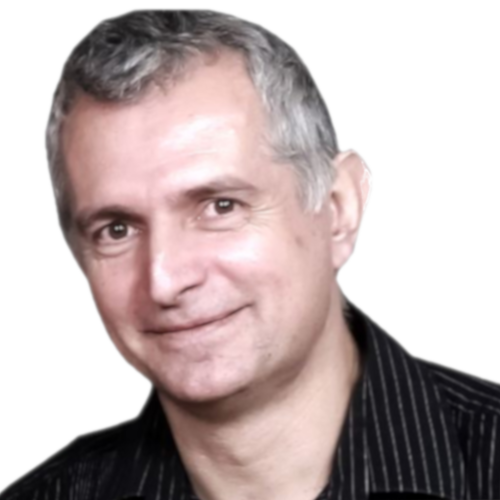 Prof. Etienne SICARD is the author of various books and several softwares in the field of microelectronics (Microwind, IC-EMC), signal processing (MentorDSP), speech therapy (Vocalab, Diadolab) as well as technical papers concerning electromagnetic compatibility & design of CMOS integrated circuits. While teaching Micro-electronics, he found that students need to practice more on CMOS topics to have better skills. But high-end tools always restricted his path due to long learning curve. Determined to reduce the learning curve, he started writing his own made tool and named as "Microwind". The tool got instant hit with students & teachers alike, everyone appreciated capabilities of Microwind for educational benefits. Various professors and team members contributed in further development of Microwind. With this DR. Etienne Sicard, started spreading Microwind across the globe which was widely accepted and acknowledged. Microwind got support from ni2designs, India for promotion and sales of the licenses to keep the developments going on and later ni2designs acquired the world wide licensing rights of Microwind. 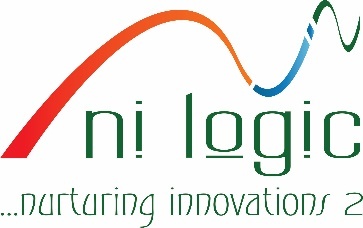 ni2designs is a pioneer in the EDA industry. We design, develop, manufacture and market a broad range of EDA tools and complete system solutions targeted at world wide audience. ni2 family brings together a rich experience across various domains of EDA. Our diverse product portfolio serves applications in IC design and DSP, Dynamic Simulation, EM Simulation, System Prototyping, Rapid Prototyping and EMF Safety. ni2designs have been spear heading the promotion and sales of Microwind as ni2’s flagship product in VLSI domain from quite a long time now. The idea is to make VLSI subject in the reach of interested students and faculties. The idea has worked pretty well with more than 500 trusted clients using Microwind in their educational curriculum and laboratory. Till today, Microwind is used in almost every major CMOS teaching university on globe getting numerous license requests from world wide. Microwind has generated deep interest among students on VLSI study & research at engineering courses and the most widely used software in VLSI domain’s educational sector.